Have you been dying to learn to sew? This is the class for you! We will step you through all the functions of your sewing machine, learn all about the different stitches, and by the second and third classes, you'll be making some fun projects! 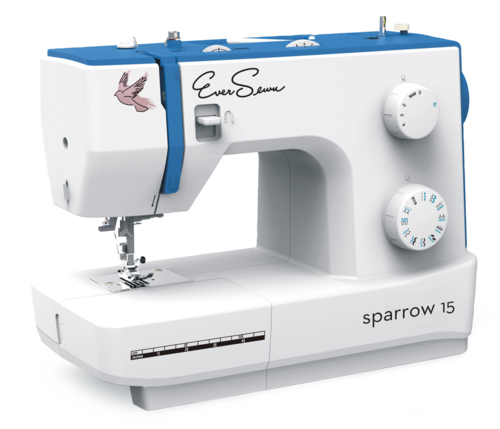 *limited number of sewing machines will be available to borrow and must be booked in advance. It is always better to be learning on your own machine - it's the one you will be using at home! A limited number of sewing machines will be available to borrow, please reserve one in advance. Class Price $100. 6 hours 45 minutes of class time. Class supplies not included in price. Class capped at 6 participants to insure one-on-one instructor time.